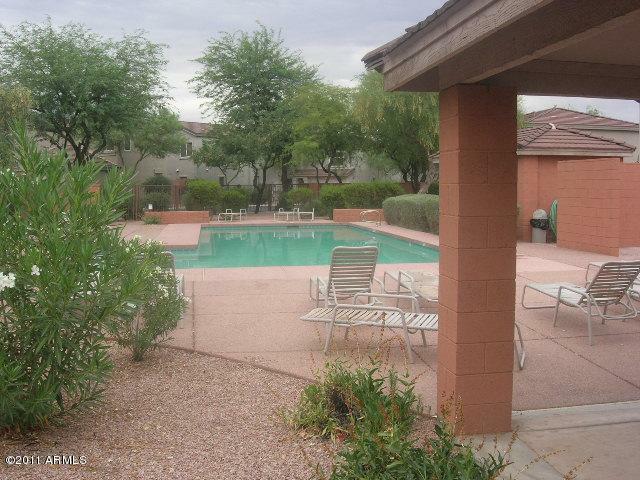 Charming Scottsdale 2-story patio home/townhome in Gated Community with heated Pool and Spa. 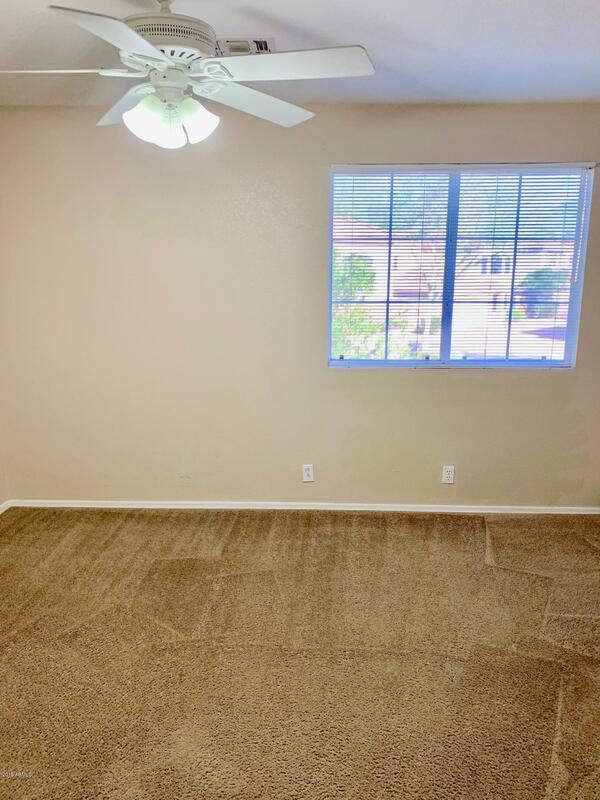 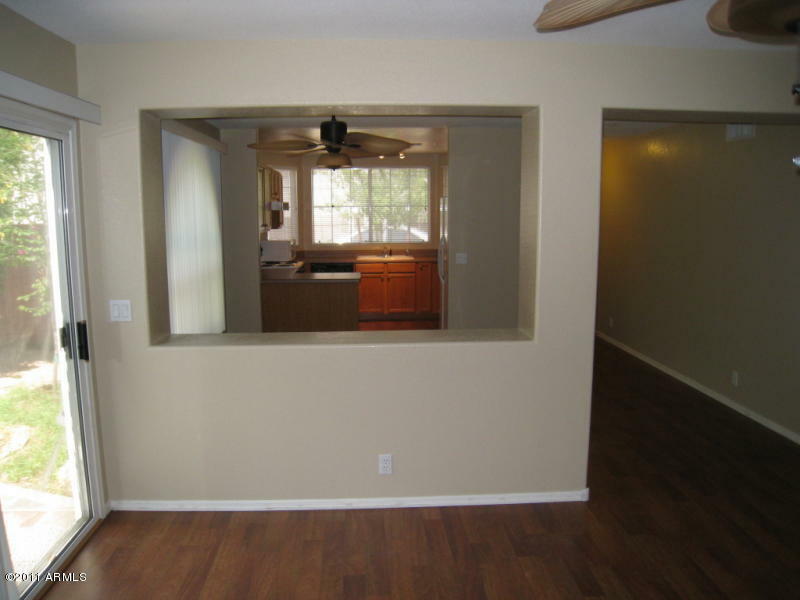 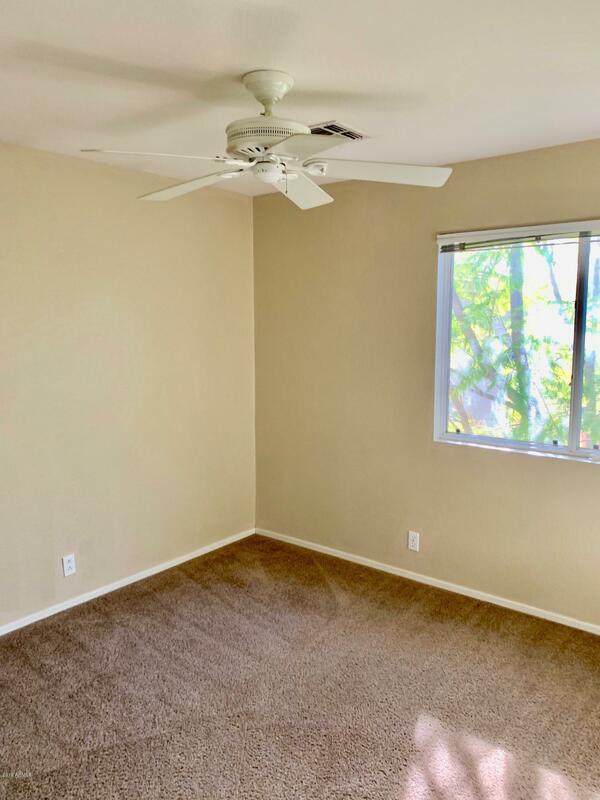 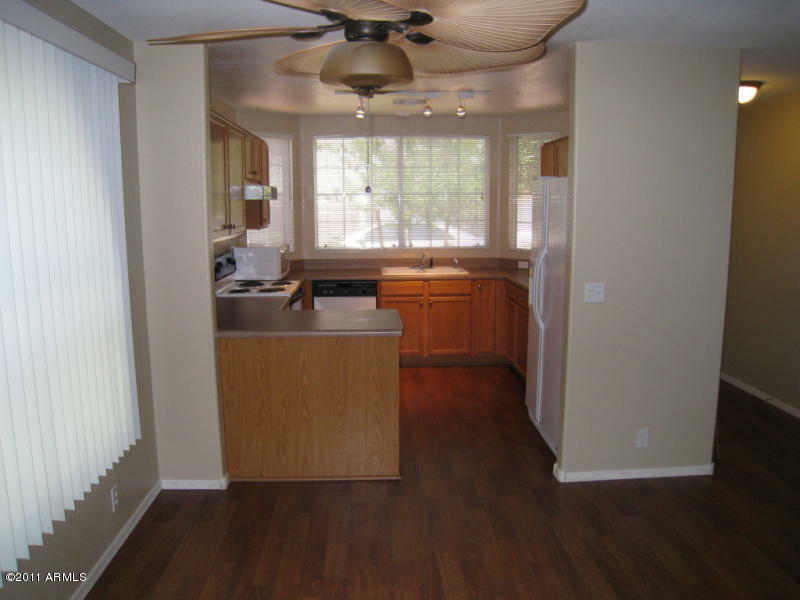 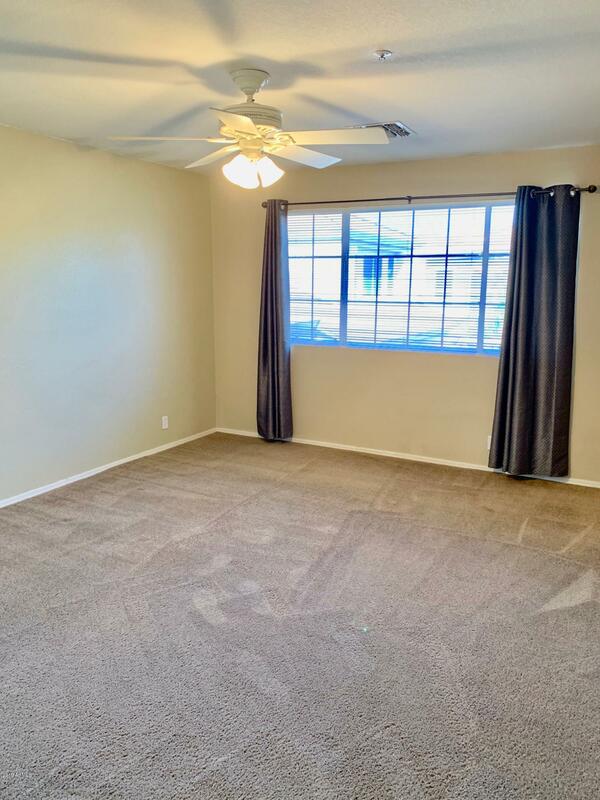 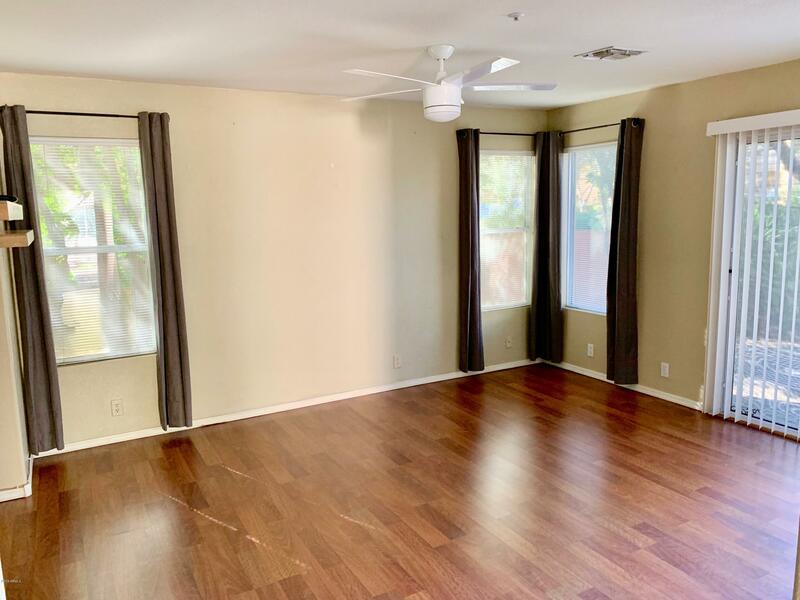 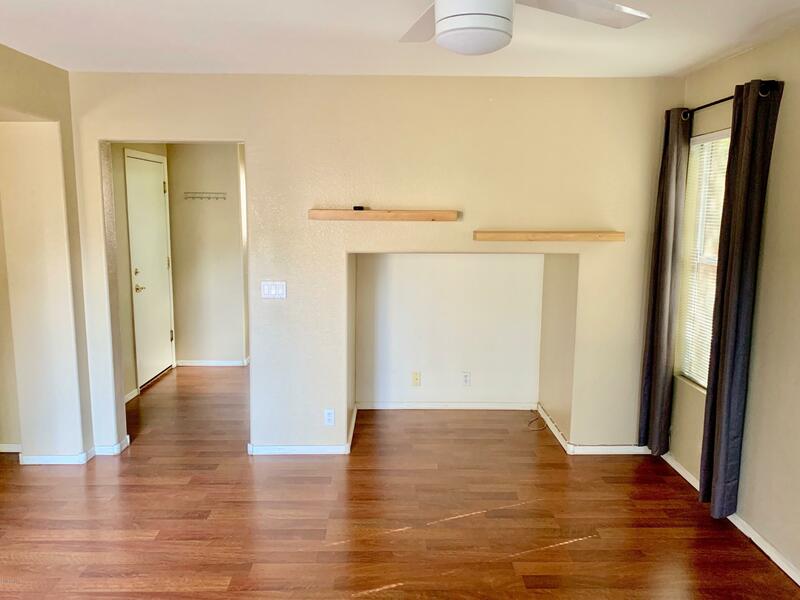 neutral carpet and pergo style wood flooring throughout, ceiling fans, & gas heat. 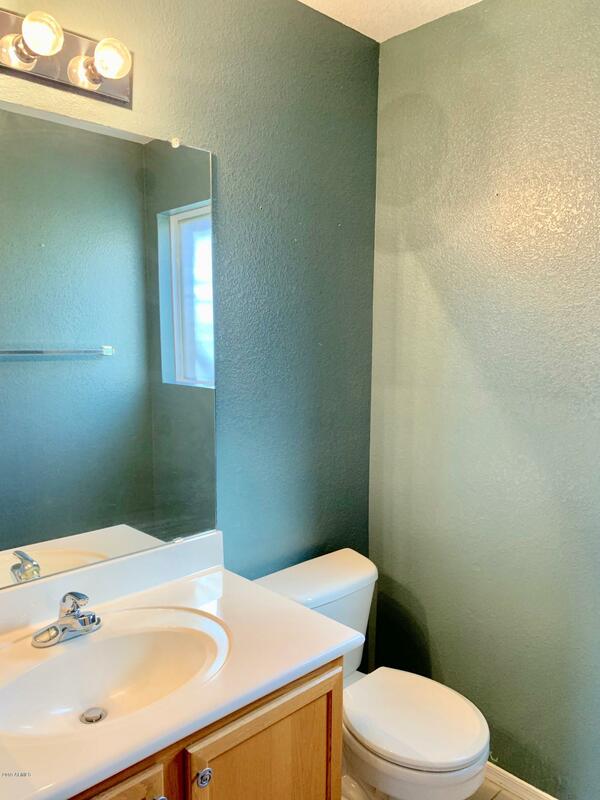 Tile in baths & laundry room. 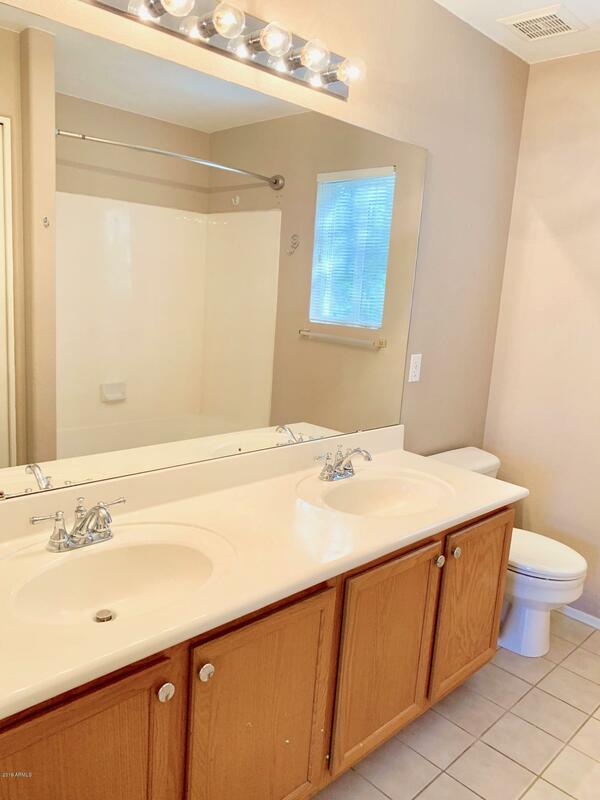 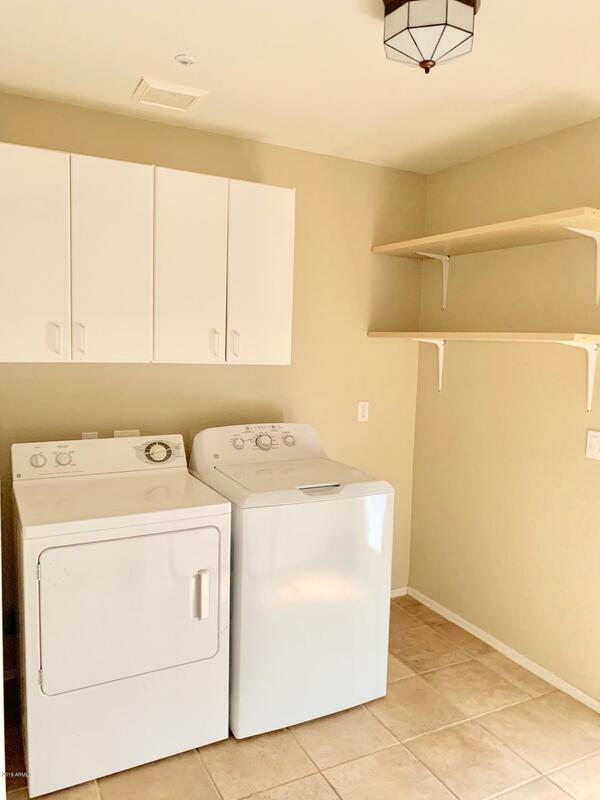 Washer, dryer and Fridge included. 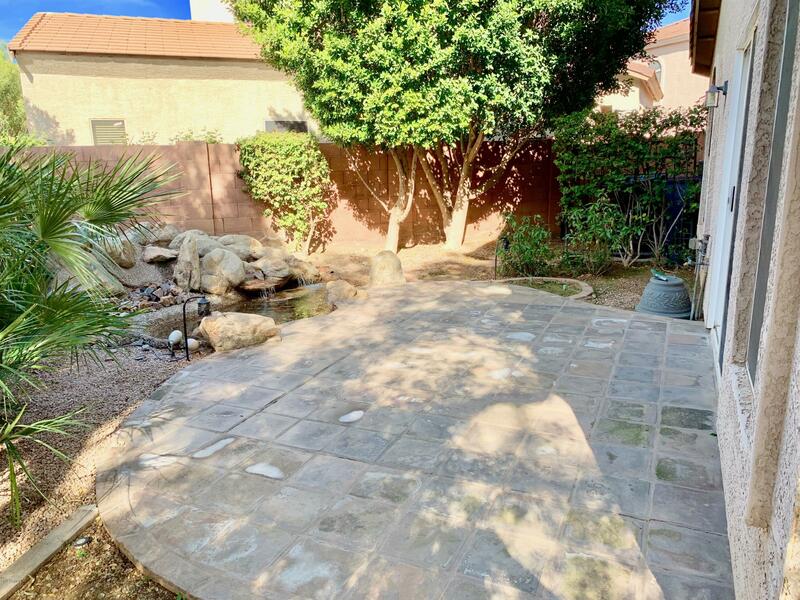 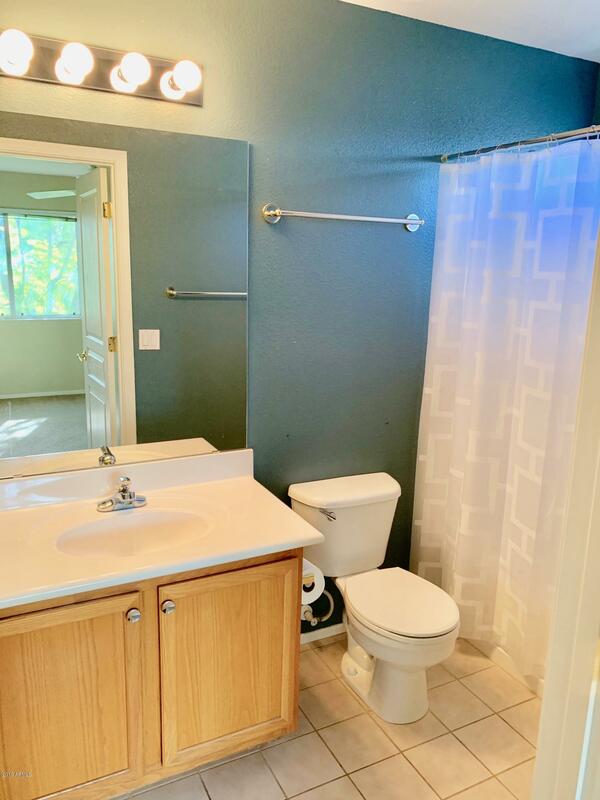 Living Rm, Breakfast Rm, Breakfast Bar and Kitchen on first level, 3 Bedrooms upstairs, Beautiful lush backyard complete with small grass area, fountain and patio. 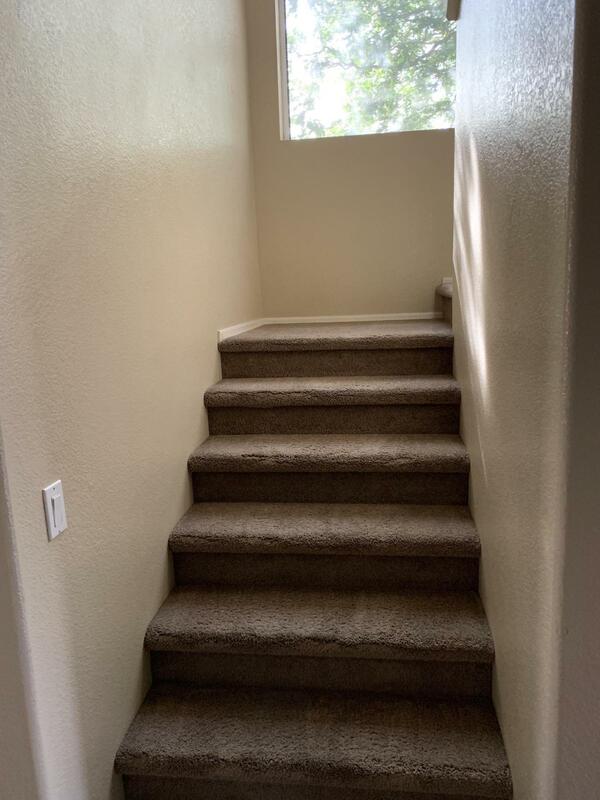 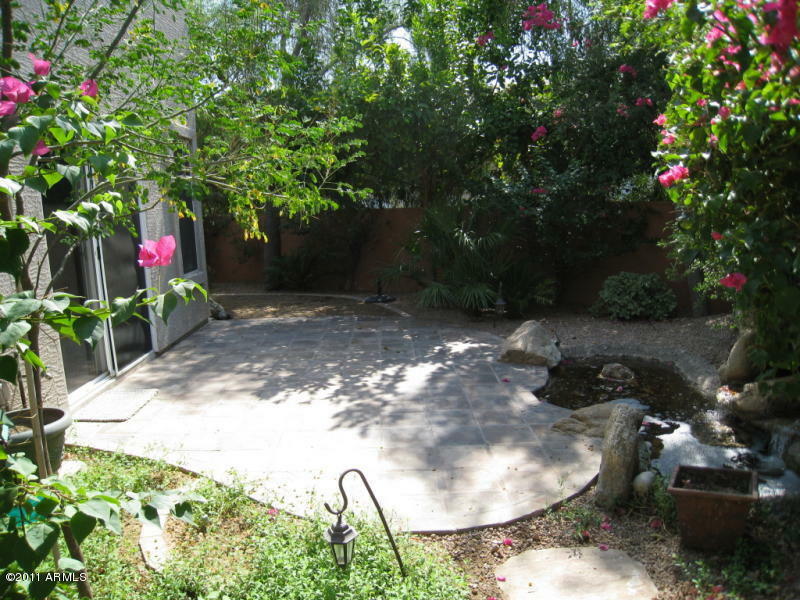 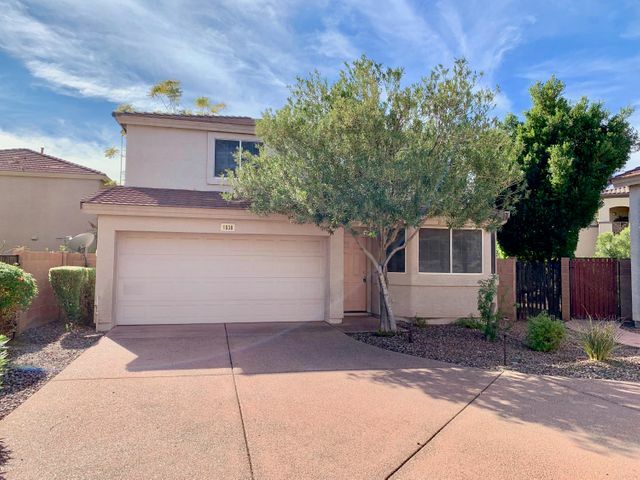 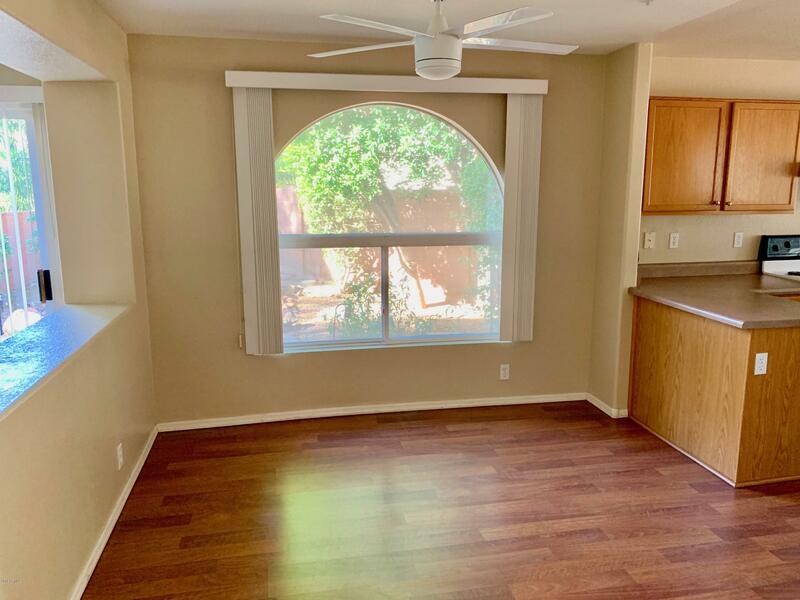 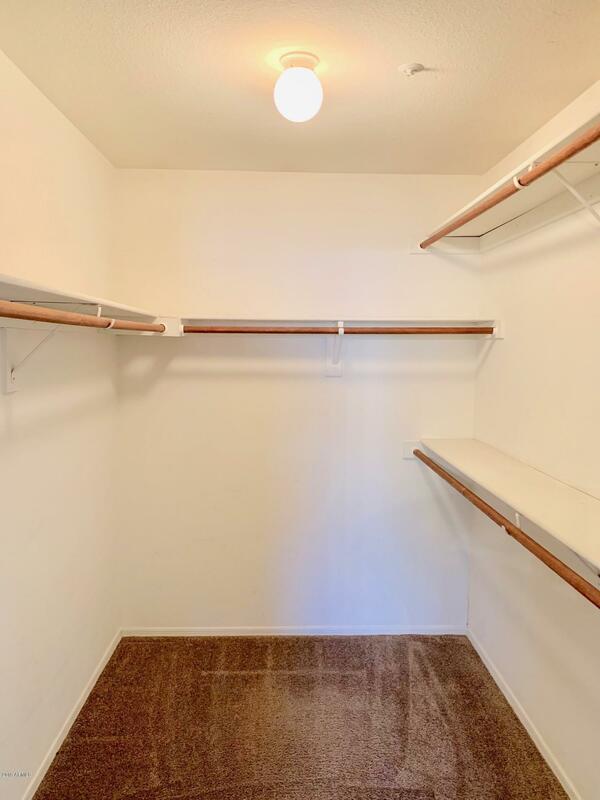 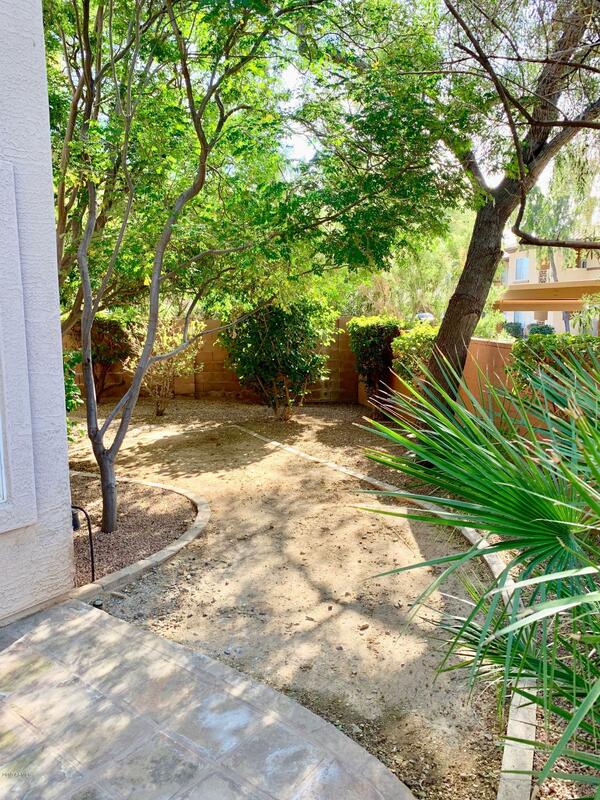 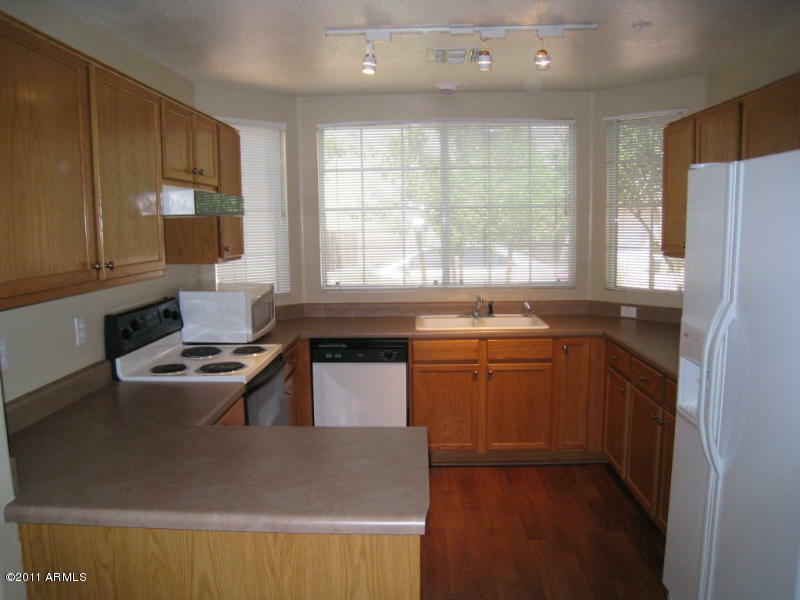 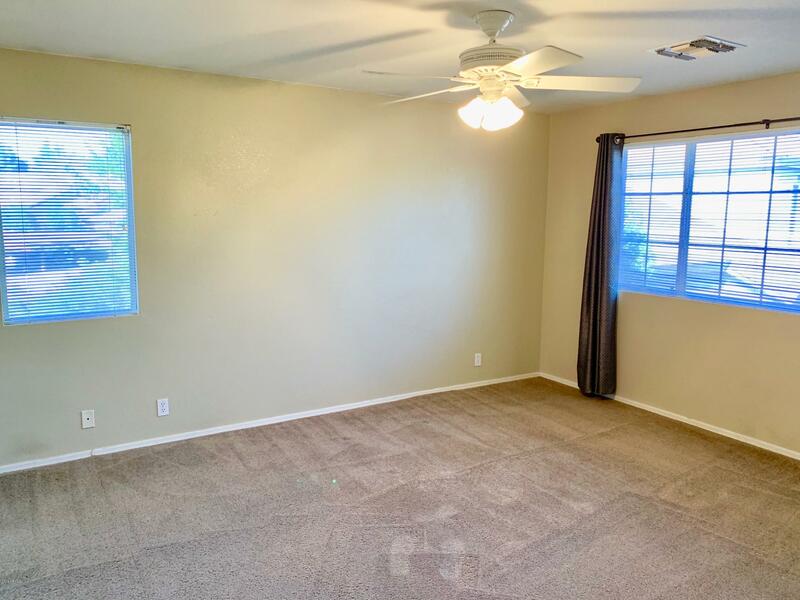 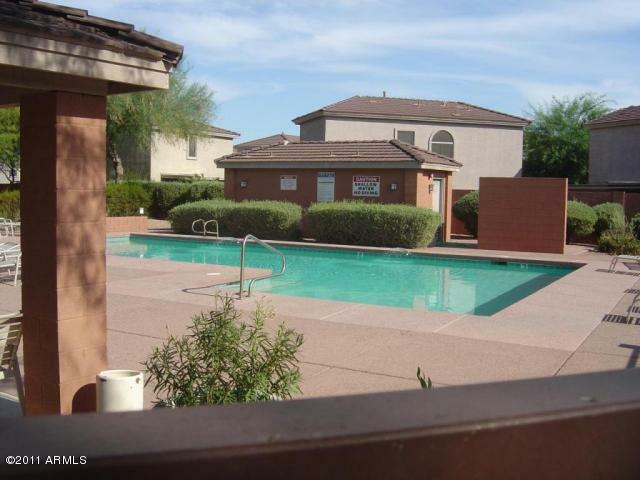 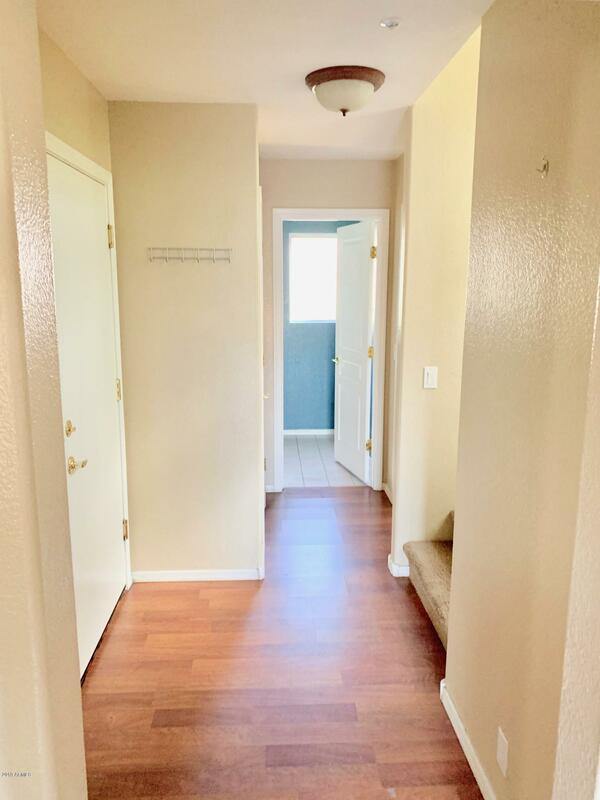 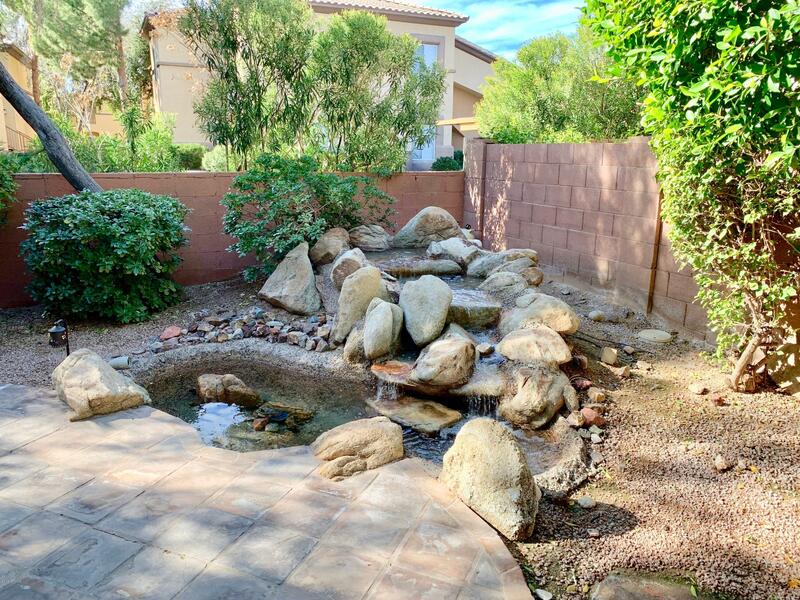 Wonderful Scottsdale location close to dining and shopping, convenient access to 101.